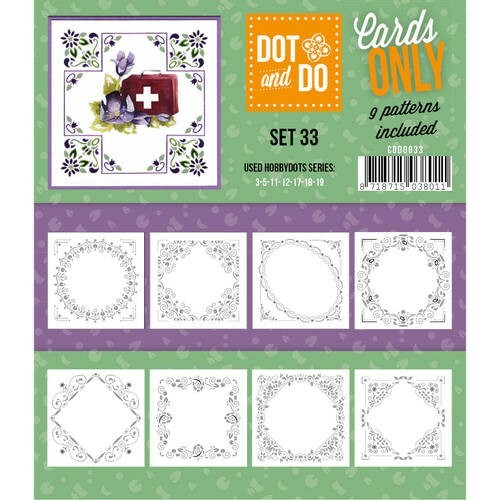 Dot & Do - Cards Only - Set 35. 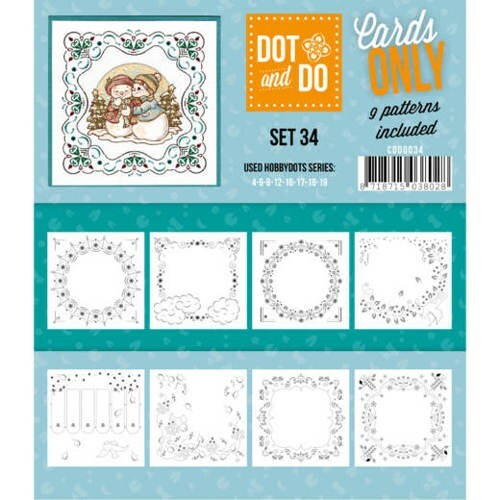 Dot & Do - Cards Only - Set 34. 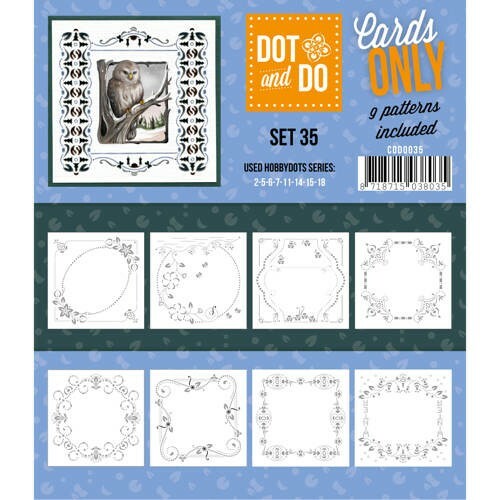 Dot & Do - Cards Only - Set 33. 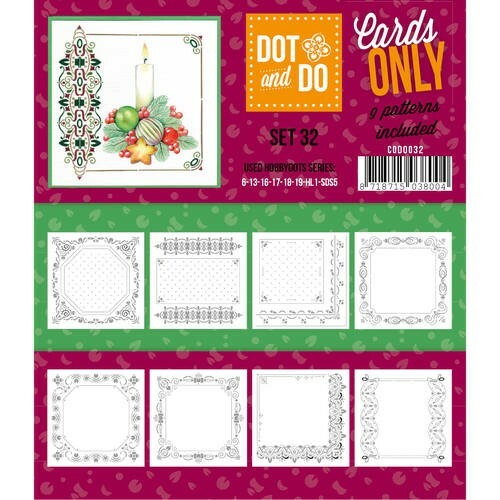 Dot & Do - Cards Only - Set 32. 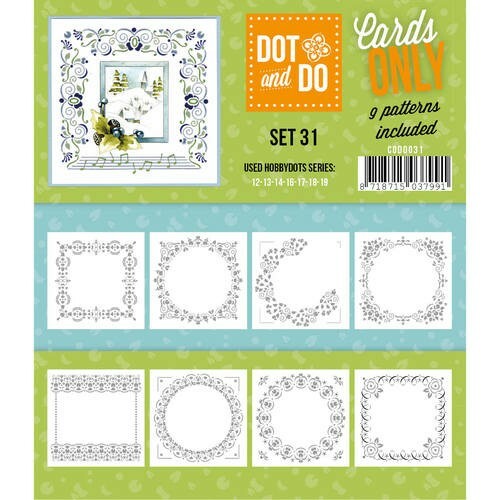 Dot & Do - Cards Only - Set 31. 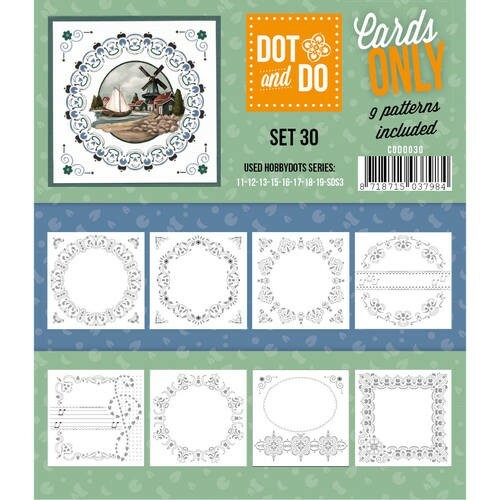 Dot & Do - Cards Only - Set 30. 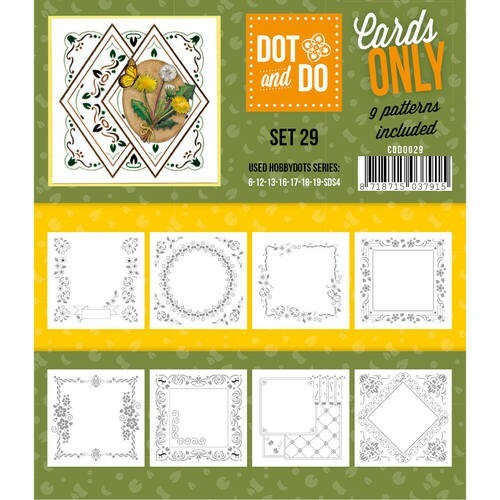 Dot & Do - Cards Only - Set 29. 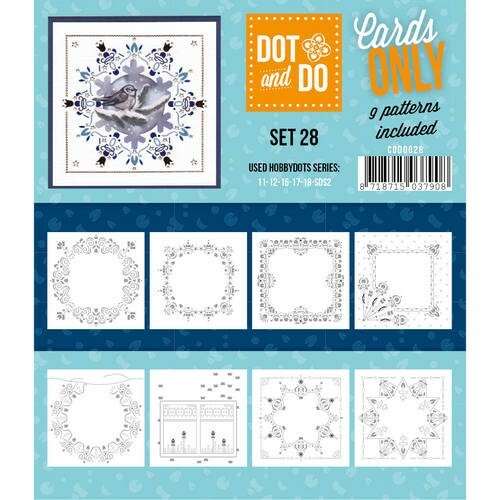 Dot & Do - Cards Only - Set 28. 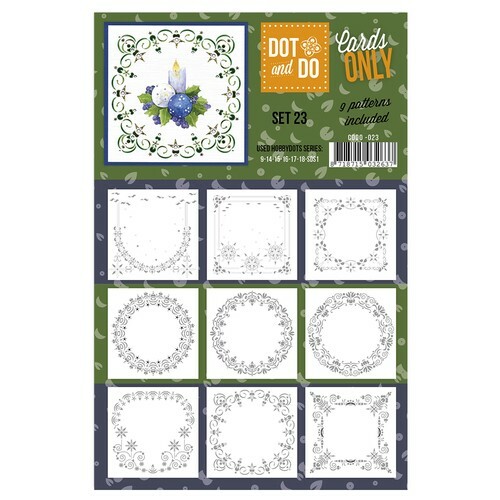 Dot & Do - Cards Only - Set 27. 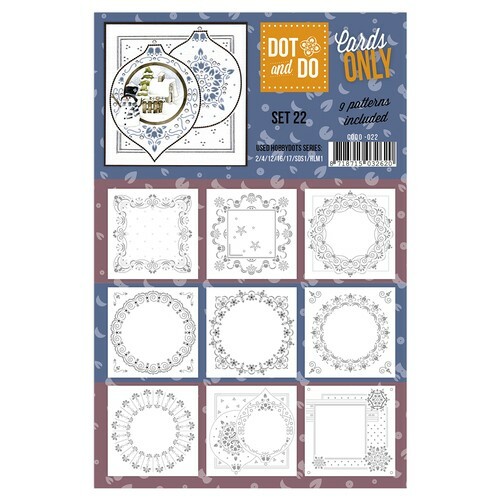 Dot & Do - Cards Only - Set 26. 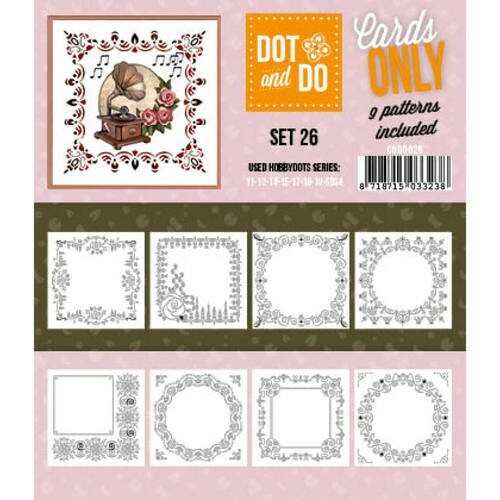 Dot & Do - Cards Only - Set 25. 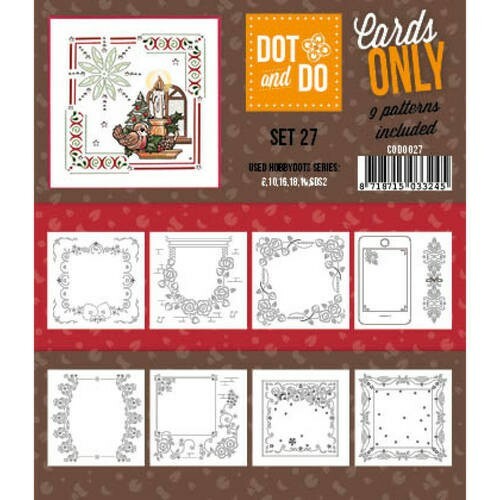 Dot & Do - Cards Only - Set 24. 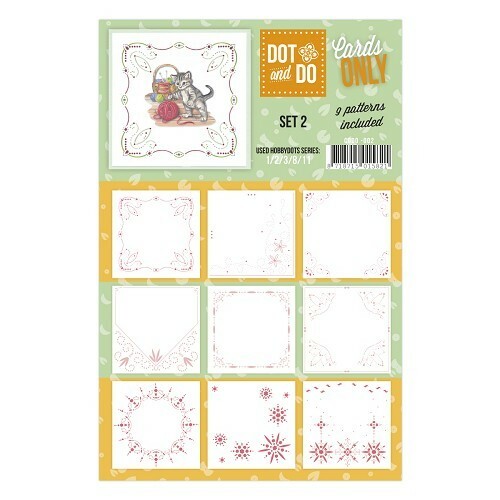 Dot & Do - Cards Only - Set 21. Dot & Do - Cards Only - Set 20. 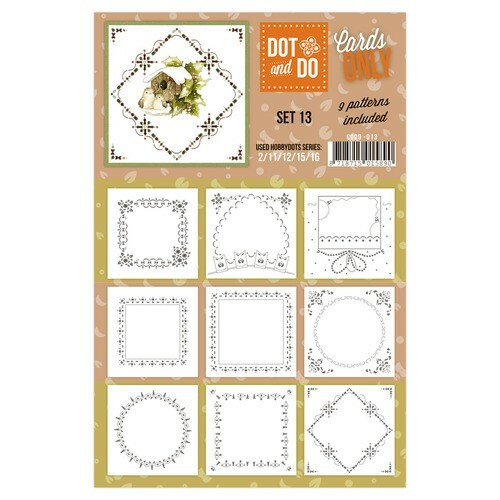 Dot & Do - Cards Only - Set 19. 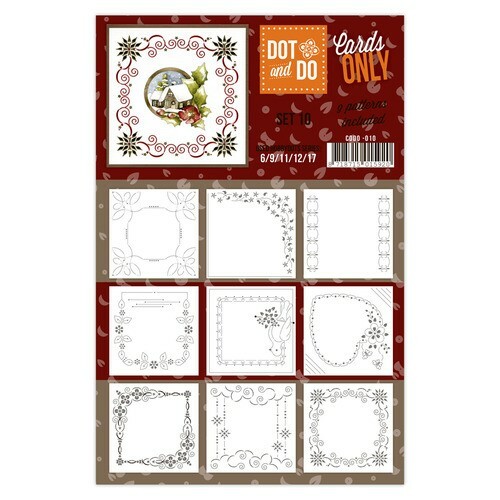 Dot & Do - Cards Only - Set 17. 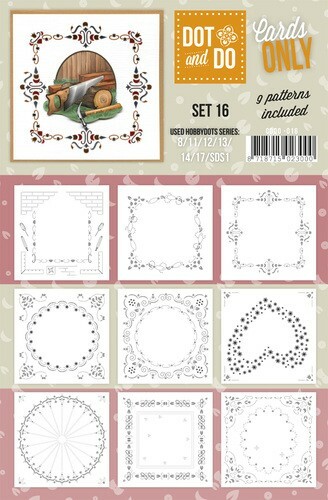 Dot & Do - Cards Only - Set 16. 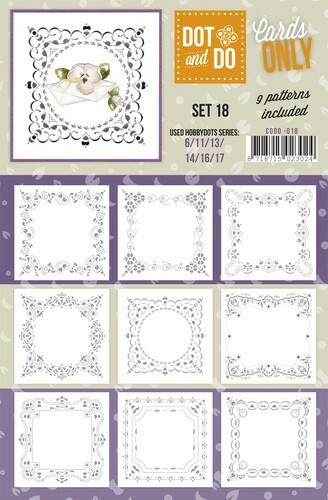 Patroon kaarten hobbydots setje 15. 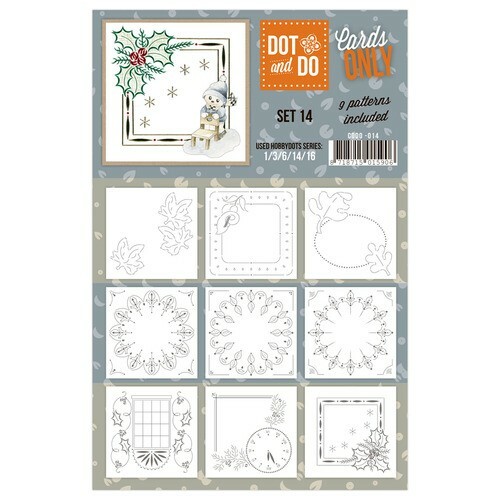 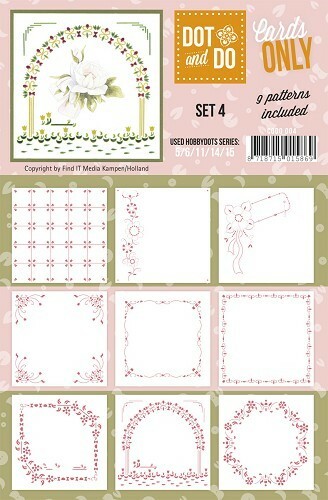 Dot & Do - Cards Only - Set 14. 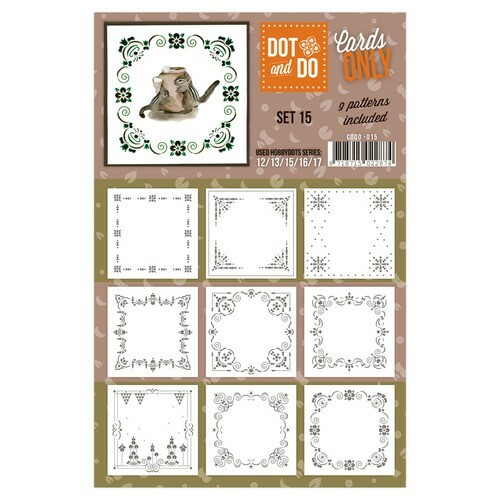 Dot & Do - Cards Only - Set 13. 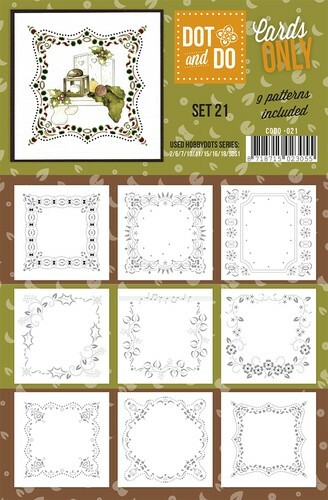 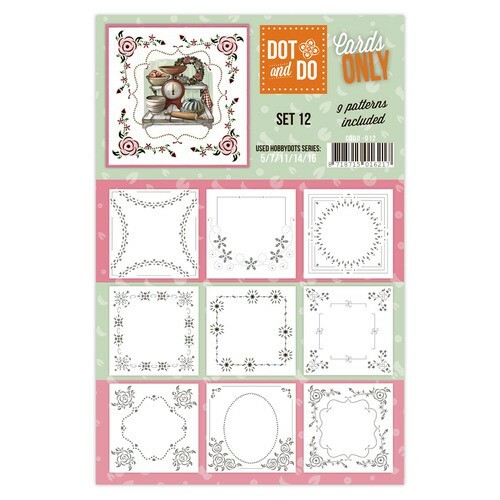 Dot & Do - Cards Only - Set 12. 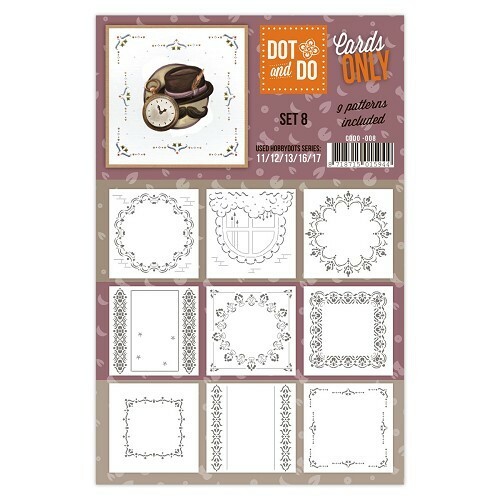 Dot & Do - Cards Only - Set 11. 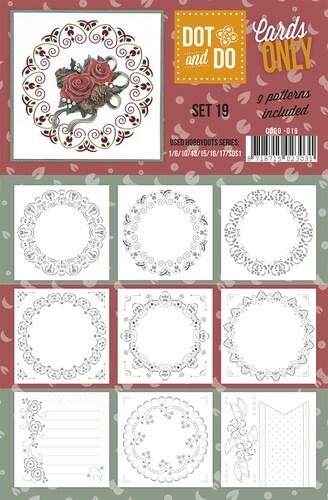 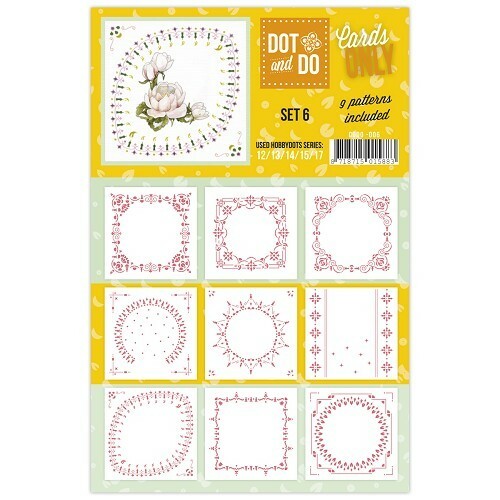 Dot & Do - Cards Only - Set 10. 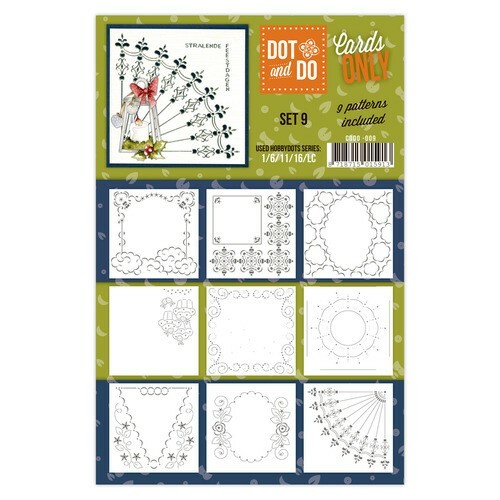 Dot & Do - Cards Only - Set 9. 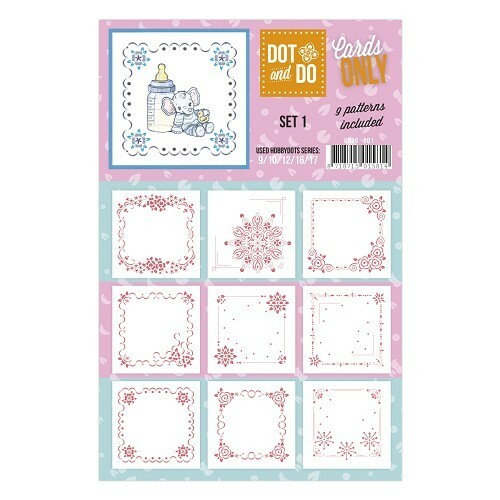 Dot & Do - Cards Only - Set 8. 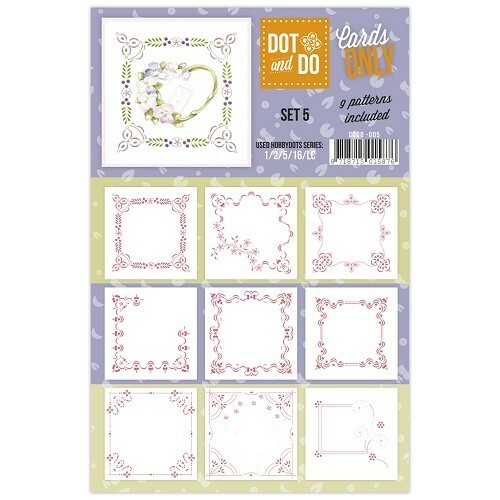 Dot & Do - Cards Only - Set 7. 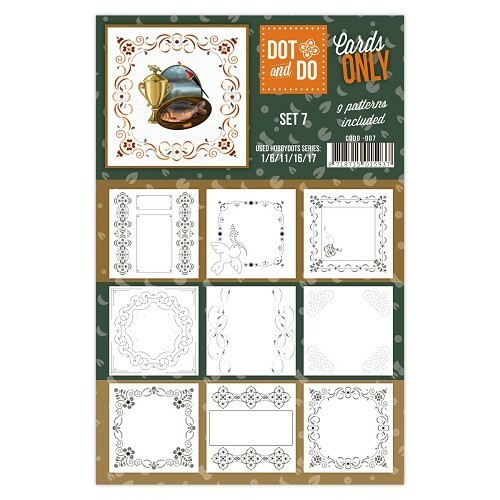 Dot & Do - Cards Only - Set 6. 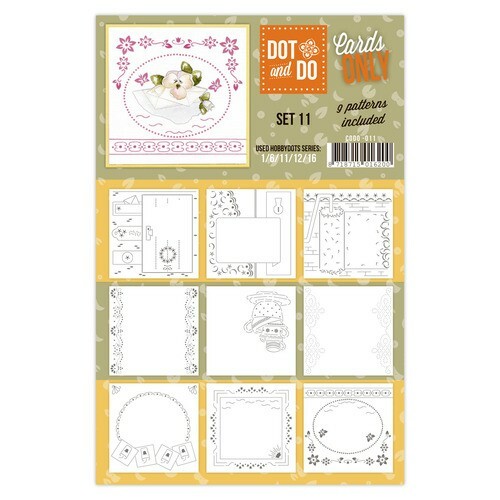 Dot & Do - Cards Only - Set 4. 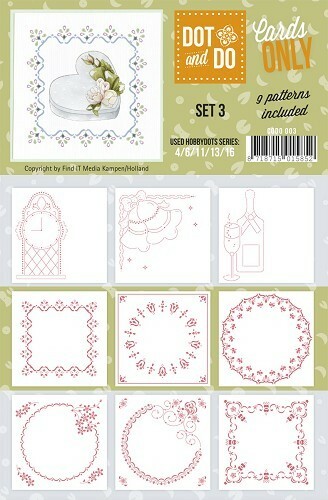 Patroon kaarten hobbydots setje 3. 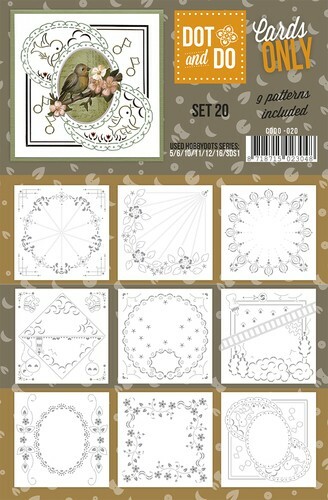 Patroon kaarten hobbydots setje 2.